How does the ScanLegal scan bureau work? Are you a law firm looking to innovate and implement technology to stay abreast of the digital world? Our Scan Bureau facility helps you do just that, by converting, indexing and upload existing physical files into the digital archive. Once your physical closed matter files have been collected and prepared, each document is scanned in to our secure document management system. We don’t use machines or computers to feed our scanners – we use real people to ensure total accuracy, every time. Fully programmed to convert, index and upload physical files into a digital archive, our Scan Bureau software manages the complete digital conversion process for you. 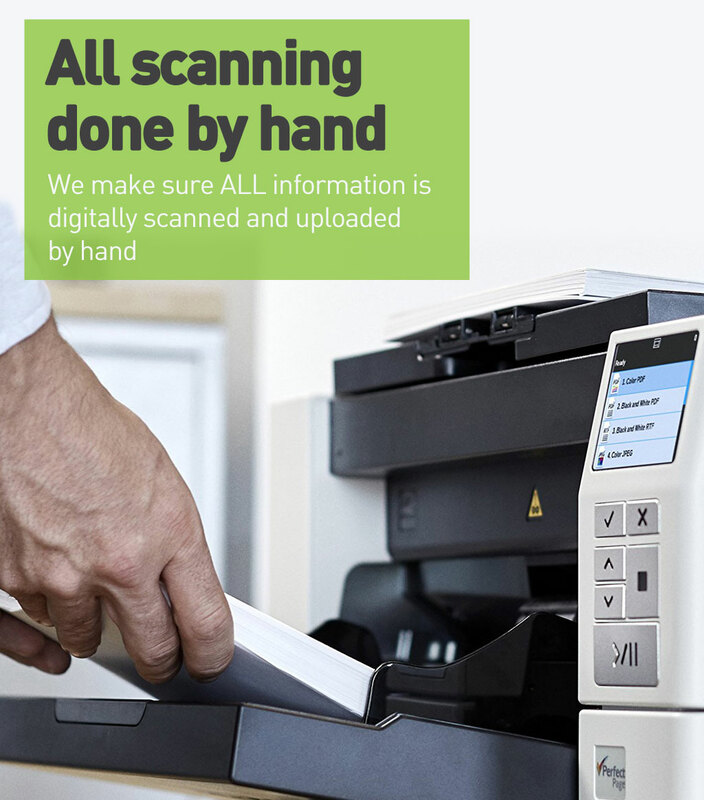 Our Scan Bureau facility can also be used on an ongoing basis for all closed matter file archiving, or alternatively this can be done in house using existing scanning hardware. Accurate, careful closed matter document scanning – start your ScanLegal journey today.